Quality Services provides Best-in-class Electronic Repairs & Service MISTUBISHI MAKE VFD , F800 ,20 HP,Three Phase ,Model No. FR-E740-300-EC At Quality Services, we have the best experience in Service Service MISTUBISHI MAKE VFD , F800 ,20 HP,Three Phase ,Model No. 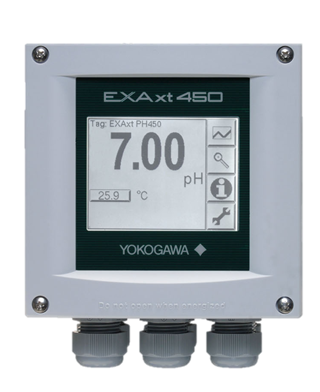 FR-E740-300-EC in the most economical and cost efficient manner. We also provide free Repairs Service MISTUBISHI MAKE VFD , F800 ,20 HP,Three Phase ,Model No. 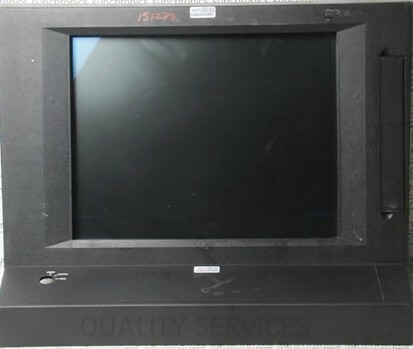 FR-E740-300-EC sent to us for repair at our works.We provide an OEM level of quality service at a competitive and non-OEM price. 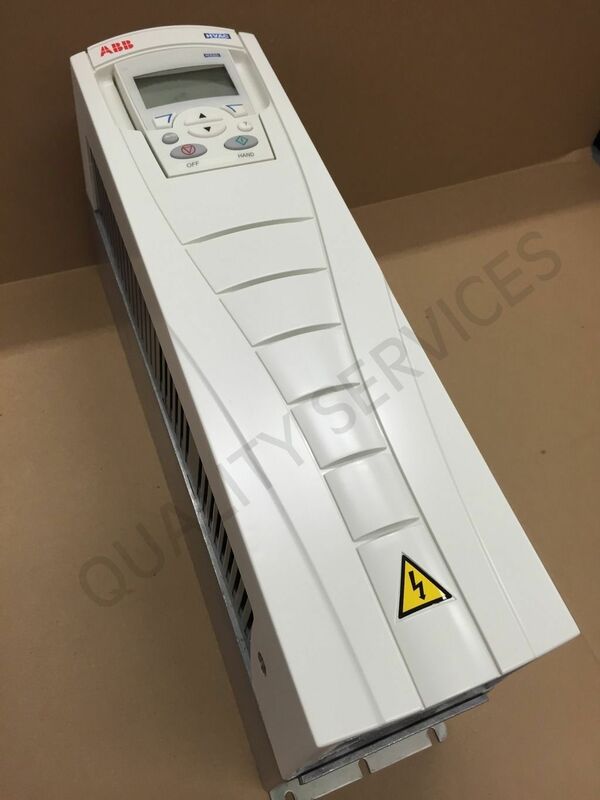 We have the ability to repair and service MISTUBISHI MAKE VFD , F800 ,20 HP,Three Phase ,Model No. FR-E740-300-EC units from many different Manufacturers. With our state-of-the-Art technologies and dedicated technicians, our staff is able to handle any of your orders at ease. We are one of the best Service Service MISTUBISHI MAKE VFD , F800 ,20 HP,Three Phase ,Model No. FR-E740-300-EC service providers having in-depth experience of repairing High-End expensive product line. We have unique way of repairing the products through Reverse Engineering Method (Tracing each and every track on the PCB and developing a circuit diagram based on that) which helps us understand the problem to the root level and rectify it. We have a massive inventory of Electronic Components at our works with which we are able to repair thousands of products every year. We provide free quotation for all the items sent to us at our works. All the items that we receive are evaluated first before determining the repairing price. At Quality Services, Quality & Service is always prime in our mind right from the arrival of the instruments at our works and till the time it is installed back at your premises. We believe in strong warranty policy and effective quality assurance. As a leader in repair industry we are always willing to do business in most processional and courteous manner. Our main motto is to meet all your expectations at a competitive price with quick turnaround. 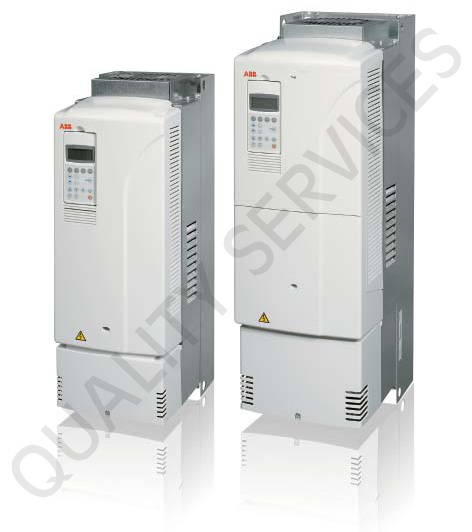 Quality Service is not affiliated in any way with MISTUBISHI MAKE VFD , F800 ,20 HP,Three Phase ,Model No. 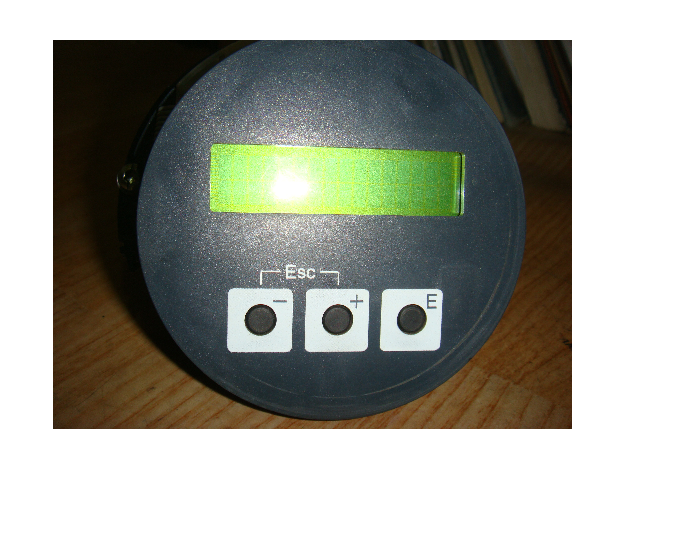 FR-E740-300-EC nor is it acting in any manner as a MISTUBISHI MAKE VFD , F800 ,20 HP,Three Phase ,Model No. FR-E740-300-EC brand or company.